The popular brands among noise cancelling phones are Bose, Sony or Microsoft. A new brand, courtesy Samsung, now offers similar features, though not at a lower cost. AKG’s N700NC headphones appear to be a good value for money with the special Ambient Aware feature. Ambient Aware allows music listeners to listen to outside sounds and talk to others by simply turning off noise cancelling. This feature can be activated through a special button (Smart Ambient), though the user will need to assign the button for this function using the speaker’s app. 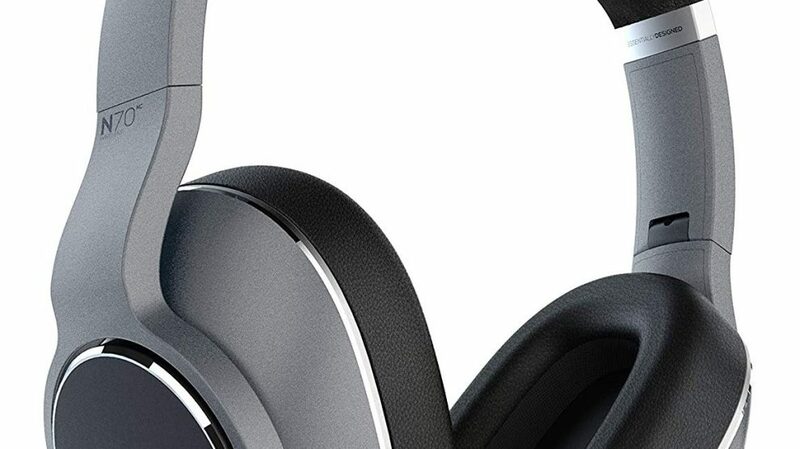 AKG N700NC is as good as other brands when it comes to noise cancellation. The battery life is reported to be good (the headphone is wireless), and it can be worn snugly without feeling heavy pressure. AKG is an Austrian brand which is into microphones and headphones. The company went to Harman, which was bought by Samsung. We therefore see AKG earphones sold with Galaxy phones. In terms of sound quality, AKG is competitive, and is designed for ergonomics as well, though the headphones are reported to be a bit heavier. AKG has devoted decades to delivering a sound experience that ignites creative expression. Balance gives you smooth, multidimensional tones rather than overpowering bass. Exceptional detail allows you to feel each layer of sound. When it’s mixed and mastered the way it was intended to be heard, music opens your mind to endless possibility.